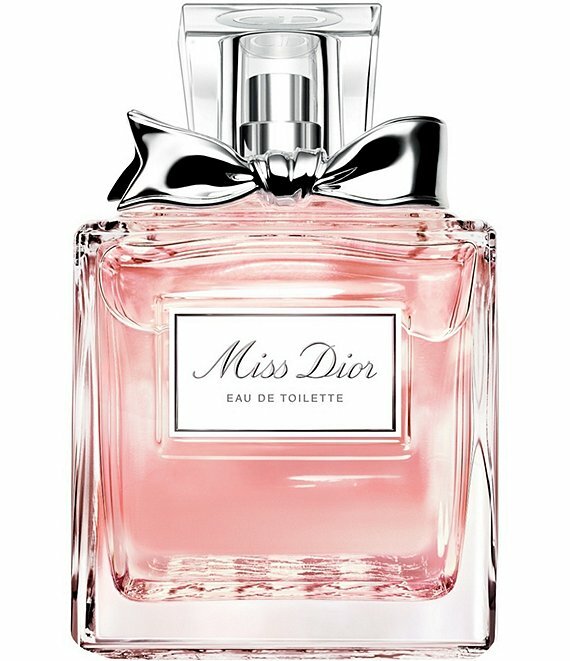 The new Miss Dior Eau de Toilette is a thrilling and refreshing floral whirlwind. A mad waltz danced around Grasse Rose and a veil of Lilly of the valley as light as a tulle petticoat. A radiant Miss Dior who throws herself headlong into a never-ending whirlwind of life and love. "At the heart of Miss Dior Eau de Toilette, the light and brilliant Centifolia rose unfurls its full, luminous beauty. I wanted to give it a unique refreshing quality with a Lilly of the valley accord. "François Demachy, Dior Perfumer-Creator. Miss Dior Eau de Toilette is a fresh and thrilling composition: The sparkling zests of Blood Orange and Mandarin illuminate the top notes. At the heart, Lilly of the valley brings freshness and lightness to the spicy burst of Grasse Rose. A base of clear Patchouli brings these happy notes together in an endless round. The heart of the Eau de Toilette swirls with the spicy burst of Grasse Rose. Grown in the fields of Grasse by the exclusive partners of the house of Dior, it is harvested each year in May, by hand, in keeping with tradition, to preserve all the properties of this precious, delicate flower. Prolong the trail of Miss Dior Blooming Bouquet with the Fresh Rose Ritual:1. Cleanse the skin with the airy texture of the Foaming Shower Gel.2. Tone the skin with the light, fresh formula of the Silk Body Mist.3. Refresh your hair with the Hair Mist.